Video documentary by Bryan Hill. 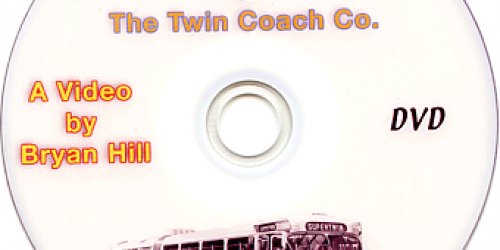 This video documents the history of the Fageol Bros. and their development of the Twin Coach bus company. The video traces the company from its early beginnings through WWII and eventually to its closing. Includes oral histories from former employee's and photos of the factory and the many busses produced by the company. 30 minutes.